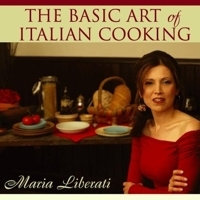 Best selling author of The Basic Art of Italian Cooking and winner of the Gourmand World Cookbook Awards The Basic Art of Italian Cooking: Holidays & Special Occasions. 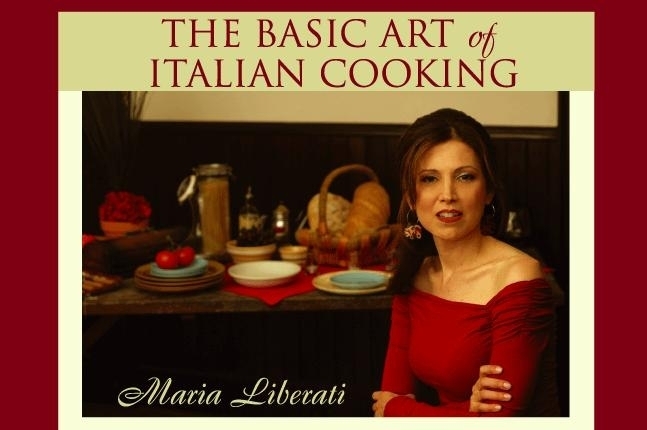 (ISBN 978-1928911-19-7;art of living,PrimaMedia,Inc) Celebrity Chef, and creator of The Basic Art of Italian Cooking by Maria Liberati tm trademark. Considered one of the foremost experts on Italian cuisine and culture, and wine. I look foreward to reading your recipes! Thanks for adding so many wonderful recipes, Maria! I can't wait to try some and post my reviews. We're going to be travelling in Italy this summer, so your recipes should be good prep for us!